Order it hot with butter, or cold with mayo. 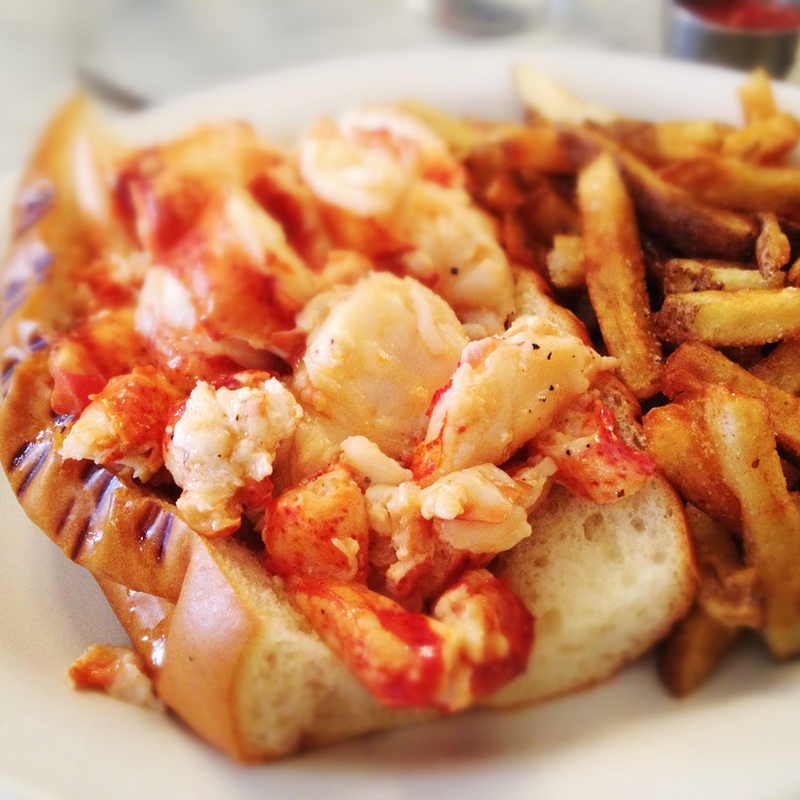 Either way, sizable chunks of lobster will overflow the warm brioche roll, leaving you to dig in with a fork before attempting to pick up any stragglers with your hands. Do not be distracted by the delicious, massive pile of accompanying fries; the sweet claw and tail meat is why you came—and why you waited an hour for a seat at this tiny gem.